The category of the hotels presented here is a shortcut to Albanian budget hotels, aiming to make it easier for budget conscious travelers to choose economic accommodation in Albania. The cheap hotels presented here are located in different Albanian towns. They are chosen carefully with the intention not to compromise the standards, nonetheless their lower prices. Located in the capital, Tirana budget hotels are a bit more expensive than budged hotels in other towns but are still very reasonably priced compared to budged hotels in European capital cities. 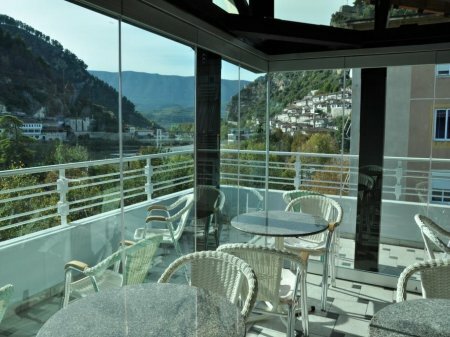 The hotels in this selection offer some of the most economic accommodation in Albania.